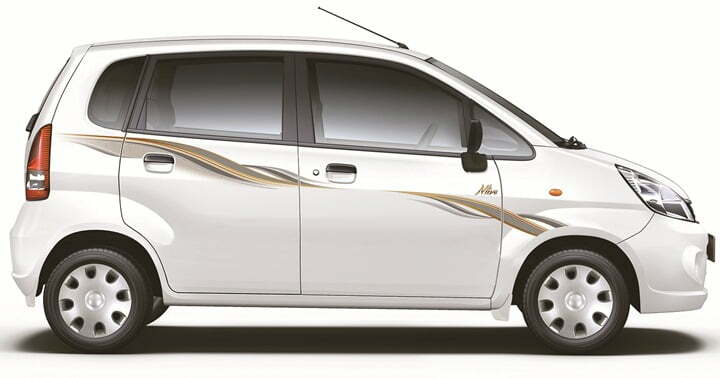 Zen was the car once that every one admired and the car was one of the bestsellers of its time but then it became Maruti Zen Estilo and the legacy it had went pretty much down the drain. The Zen Estilo has not been one of the cars that could make it to the top 10 cars but the car is the one that is just there. But Maruti Suzuki does not plan on taking it off the markets and in order to get the sales going, has just launched a limited edition of the car, "Nlive" . Maruti Zen Estilo Nlive Edition is a cosmetic upgrade and the car will get a host of new features to give the car’s appeal a boost. You get artificial leather seats for seat covers and the steering wheel gets a dual tone cover. You get a 2 Din music system with speakers and cushions with the special edition branding as well. The rear seat passengers can now use the back of the front seats as pockets. 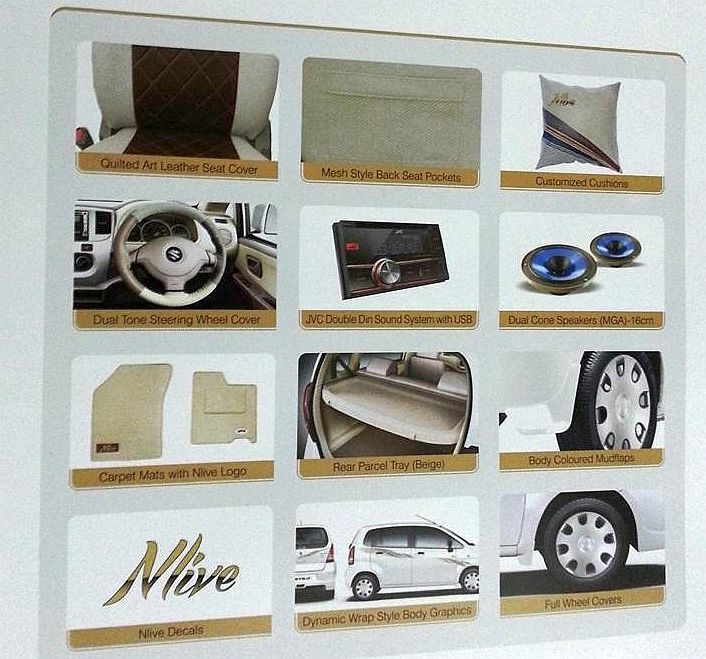 You get "Nlive" carpet mats as well and there’s a rear parcel tray on offer as well. There are body coloured mud flaps as well for the taking with the car getting new body graphics and decals. The wheel covers for the special edition are new as well. We are not sure as to how much will Maruti charge you for all these features but we expect them to charge somewhere in the range of Rs.15,000-Rs.20,000 but we’ll await further confirmation. 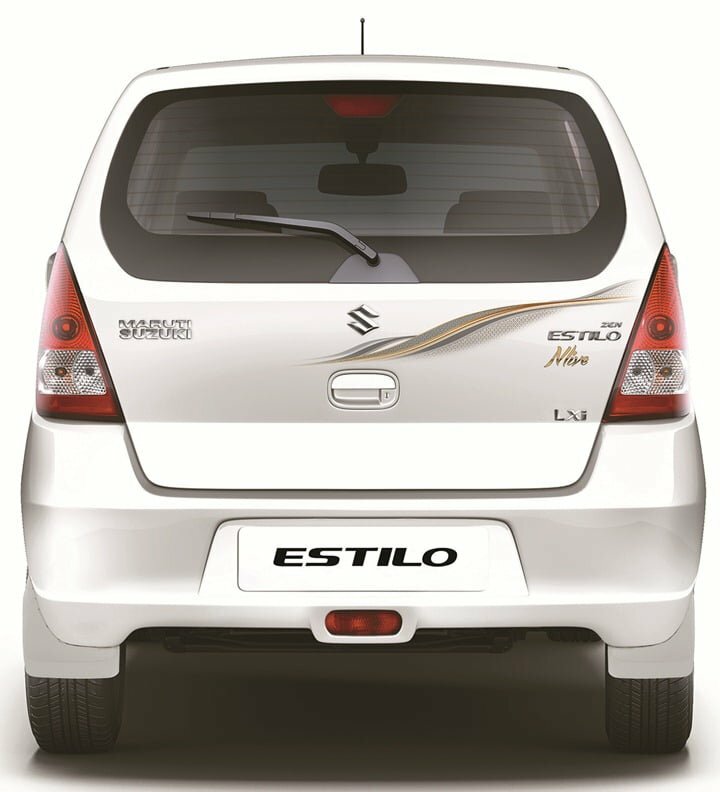 The full package of 12 new features on the Estilo Nlive is worth Rs 23,000 being provided at a special customer offer price of Rs. 15,000/-. In addition to the new features, a new colour Breeze Blue is added to the colour line-up only for the limited edition. The Zen Estilo sells at a discount all round the year and if you are a true bargaining Indian, you might as well manage to get the Estilo Nlive at a discount instead of a premium. The Zen Estilo even though a dud seller, still is a good car with nice amount of space on offer. The car could seriously use a lot more than just a special edition. A comprehensive facelift would surely help. Meanwhile, stay tuned to us for further updates.